With the market's broadest range of air handling units, VoltAir can offer products and combined solutions for most building types. The range spans everything from small, compact units to large, central knock-down units. We can cater to air flows from 0.1 m³/s to virtually endless levels continuously and with highly efficient heat recovery. All products in the ZIZE range are developed for the lowest possible life cycle cost (LCC). At the heart of the products is our unique PolyCross® heat exchanger, which is a highly efficient two-step cross-flow heat exchanger capable of delivering up to 95% thermal efficiency. This heat exchanger is also more resistant to freezing compared to conventional alternatives, which means that defrosting requirements are considerably reduced. Fewer defrost cycles means that the heat exchanger's high efficiency can be utilised for a greater part of the year, resulting in lower energy consumption. Few moving parts reduces the need for service while the high serviceability simplifies maintenance measures. The flexibility of the ZIZE range provides great opportunities to efficiently use building areas where other units simply won't fit or work. Even areas that are generally difficult to utilise, such as basements with low ceilings and pillars, can be used. This frees up space in more attractive areas of the building, which instead can be used to increase the leasable area and generate more rental income. In new builds, the total building volume can also be reduced by designing the ventilation solution at an early stage and basing it on a ZIZE solution. 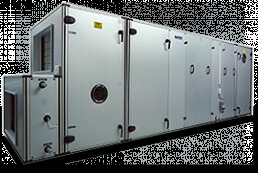 Standardized unitary air handling units for installations in technical rooms, on roofs, by or through facades. Available for air volumes between 0,2 to 4,0 m3/s. ERP 2018. 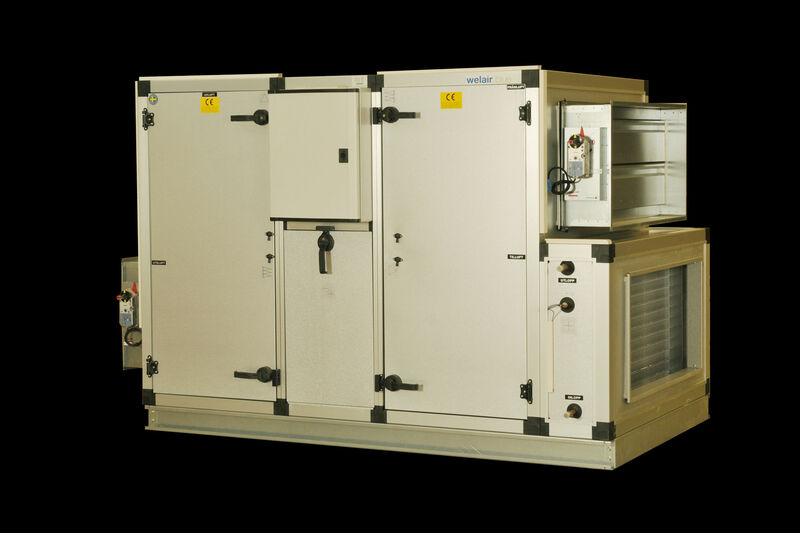 Modular air handling units for site installations indoor or outdoor. 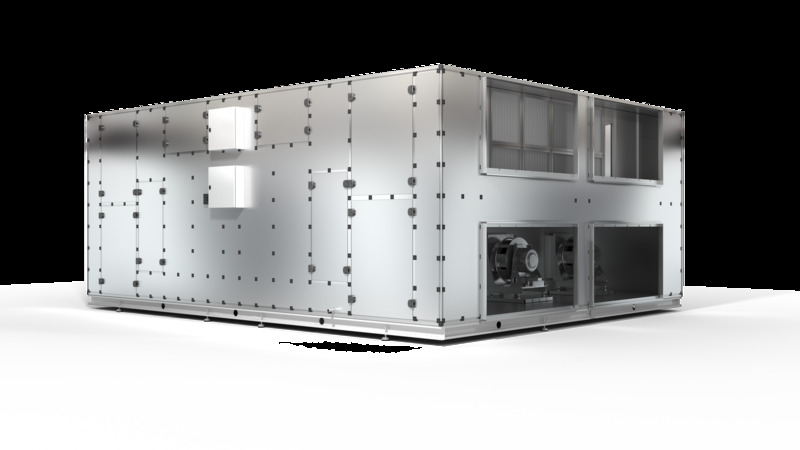 Available as standardized or customized units for air volumes between 2,0 to 9,0 m3/s. EPR 2018. 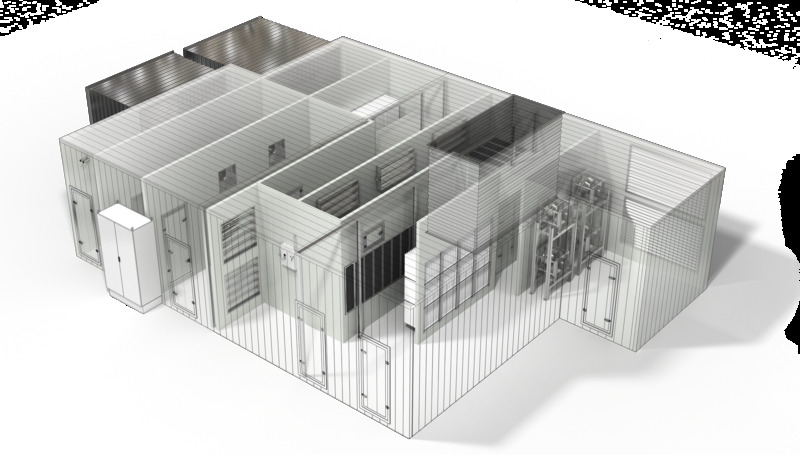 Integrated centralized air handling units in custom design to fit available building space. The units can be designed to a height as low as 1,90 m. ZIZE-s is especially suitable for situations with high focus on optimization of rentable space. Available in air volumes from 2,0 m3/s and higher. 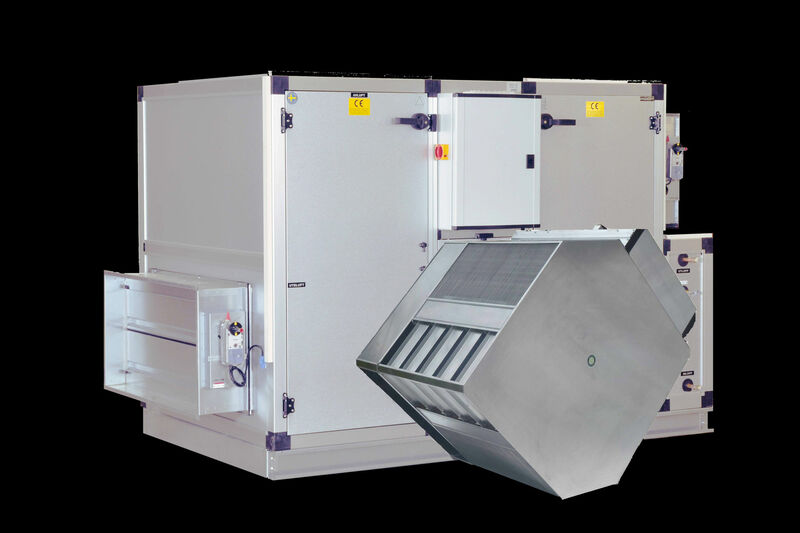 Just as the name implies, the ZPAZE range is comprised of compact, high-performance air handling units. With different types of heat exchangers, such as rotary, counter-flow, two-pass cross-flow and battery heat exchangers, there's always a solution for your needs. All heat exchangers in the ZPAZE range are made of metal and are carefully selected in partnership with industry leaders. The units are highly robust, designed to withstand rough treatment and deliver a long service life. The compact dimensions and easily separated modules simplify handling and transport, providing additional benefits, especially in renovation projects. Many alternative models and connection types, combined with flexible production, enable extensive customisation. This ensures good opportunities for creating cost-effective solutions with small footprints. With the opportunities and flexibility offered by the ZPAZE range, a solution for most types of buildings and operations is always close at hand. 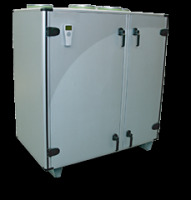 ZPAZE-r is a series of units equipped with rotary heat exchangers. The rotor technology allows for compact installations with large capacity for air flow combined with high efficiency and low SFPv values. The air flow range ranges from 0.5 to 8 m³ / s. ERP 2018. Just as the name suggests, ZPAZE-cf is a series of unit assemblies with small dimensions. The compact design makes the units easy to install and easy to handle during installation. In addition, the units can easily be divided into modules to further simplify intra-transport. Air flow range between 0.5 to 8.0 m³ / s. ERP 2018.
to facilitate installation and save space. Air flow range between 0.1 to 1.8 m³ / s. ERP 2018. The ZPAZE series modular units allow for great flexibility in design and equipment. WLR with rotary heat exchanger. WLX with single cross-flow heat exchanger. WLXX with dual cross-flow heat exchanger. WLB with battery heat exchanger. 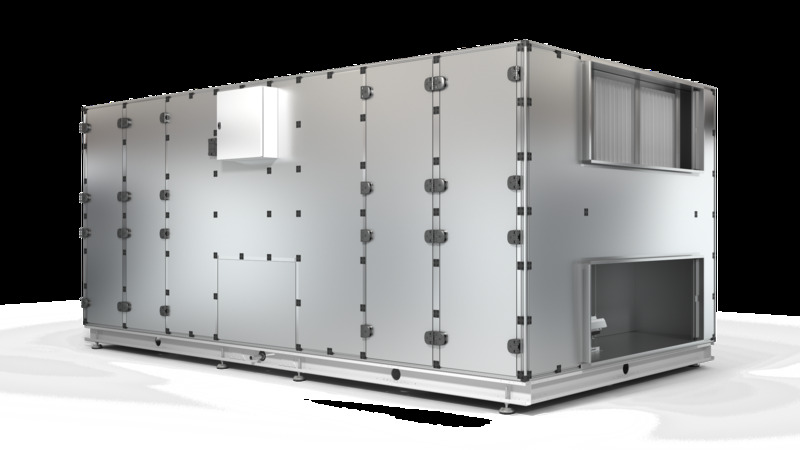 Air flow between 0.2 to 11.0 m³ / s.
As a complement to our wide range of air handling units, we also offer custom designs and solutions. We gather these solutions under the name ZYZTEM, working in close concert with our customers to produce knock-down utility rooms, ducts, shafts, filter chambers and more. Common to all ZYZTEM products is that we use different types of insulated sandwich panels. All CAD work is conducted by our technical support department with the final products installed by our experienced fitters.